Waterway Point, the latest addition to the city of malls in Singapore, is located in the northeastern region in the cosmopolitan city. 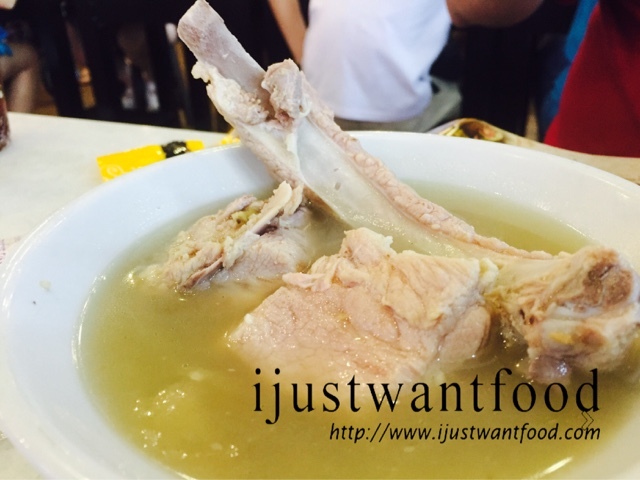 This mall offers a myriad of food which includes Japanese, Chinese, Korean, Western and local cuisines. 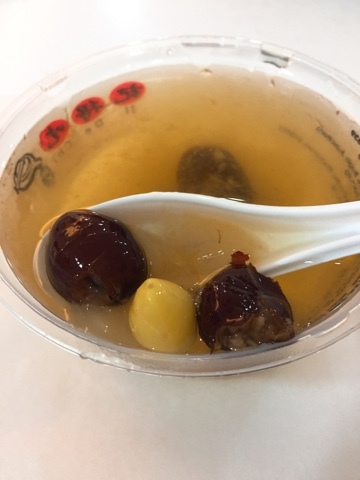 As food is one of Singaporean's past time, it is an adventure to try out the food outlets within the mall. Living at the north eastern part of the Singapore island, I share the food places I have patronised (not arranged in popularity). Buddy Hoagies, a country-themed with wooden interior, offers authentic and delectable western cuisine, where diners enjoy a great dining experience that will leave them craving for more. I recommend you to try Buddy Hoagies. 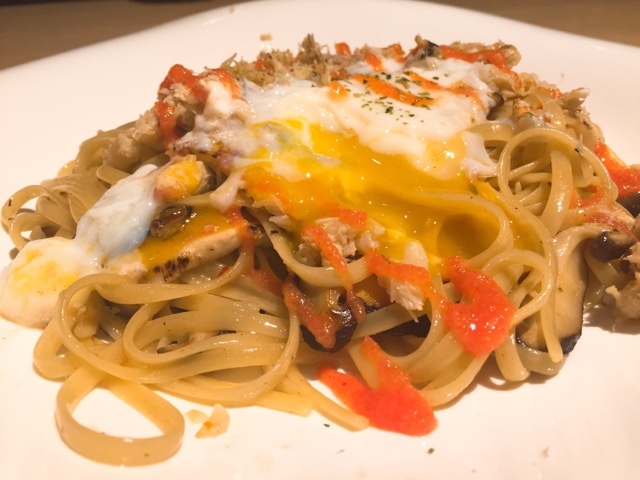 The food not only offers high quality western cuisine, and it also offers at affordable prices, followed with sincere service and no GST and Service taxes. As I enjoy the food immensely, I must highly recommend the ribeye steak. It was medium grilled, lightly charred, giving the carcass a nice boost, that always blow my mind away. 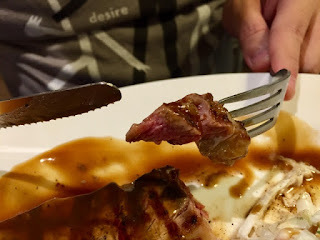 Drizzled with brown sauce, the size of the steak was as big as the palm of my hand and was at least 5 centimetres thick. Despite its thickness, the steak was tender soft and the taste was beyond words. Miam Miam, a Japanese French themed restaurant, offers fresh flavours and ingredients of Japanese cuisine, coupled with French artisanal cooking techniques. Is it that delicious? You must let me know. I, for one, don't think it is good, compared to the French Table. Bali Thai offers a perfect combination of both Thai and Indonesia cuisines where diners enjoy the best of both worlds from Thailand and Indonesia. Although Irvin's is not located here, Bali Thai is the closest thing in having a superb Rendang and sambal dishes. I recommend the Beef Rendang with rice. The beef cubes were so tender that they were easily shredded. Using just my tongue, the meat disintegrated and exuded the rich spices aroma. Writing about this rendang makes me salivate. You have eaten nasi lemak wrapped with banana leaf or nasi lemak sold by Chinese. Have you had nasi lemak cooked with Basmati rice? I definitely have not and it was my first time when I bought it from Waterway Point. The piping hot long grain rice was light and fluffy, and it exuded a nice alluring coconut milk fragrance. The sambal chilli was addictive, giving a sweet-spicy-savoury taste that goes superbly well with other items in the menu. There were many set combinations. 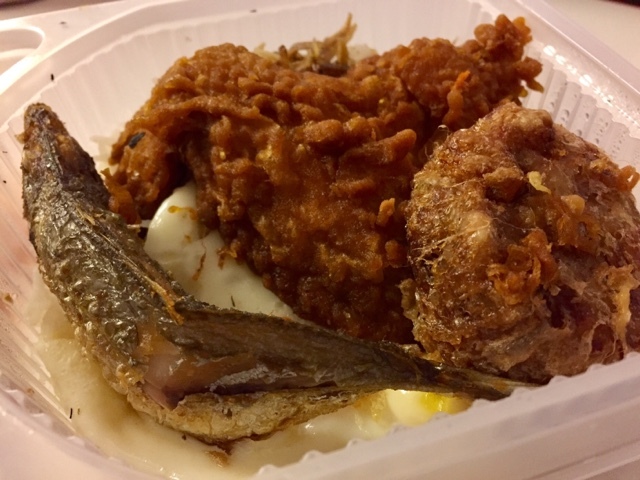 For those who want it all, you may order a set with fish, chicken wing, ikan billis, egg and begadil. For lazy people like me, I rather order the set with chicken cutlet, egg, ikan bilis and add a piece of begail into the set. Frankly speaking, I am addicted to their sambal chilli. A hint, if the sambal chilli is mixed with the cucumber slices, it tasted spicy, sweet and more importantly refreshing. Opens till wee hours in the night, it would be a good place for supper. However, the fish ball noodles from Encik Tan, under the Fei Siong Group, was only so so. The noodles were too soggy and the sauces were plain tasting. 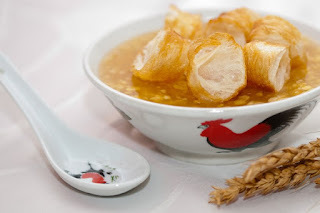 I would rather go for a bowl Teochew Fish ball Noodles at Toa Payoh Lorong 7. Besides Japanese Sushi fast food chains, Sushi Tei, Sakae Sushi, Ichiban Boshi, I love Genki Sushi best. On top of that, I love the fact that the food were transported using a robotic train. It will keep children still while dining at the restaurant. What I love most about dining at Genki Sushi is the restaurant layout. It was clean and nicely spaced out. It allows people to move around easily. 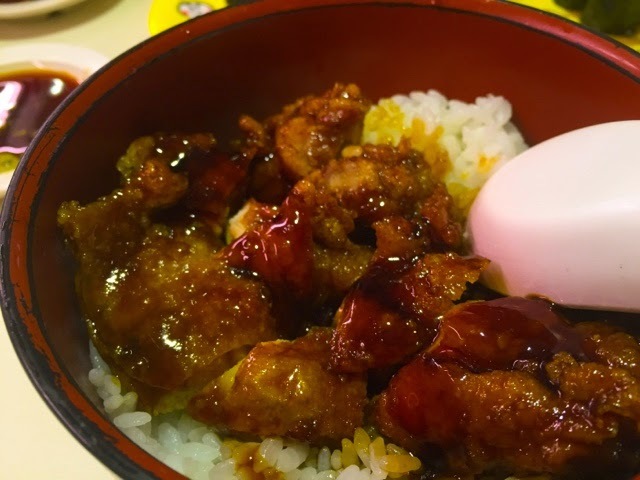 When you are dining at Genki Sushi, you must definitely order the delicious Chicken Teriyaki Don. Staying in a hot and humid Singapore, having cool beverages or desserts seems to be a necessity. Across the island, there are many shops that sell cold beverages, froyos, desserts, that keep everyone cool. At Waterway point, I tried the shaved ice at One Ice Cafe. 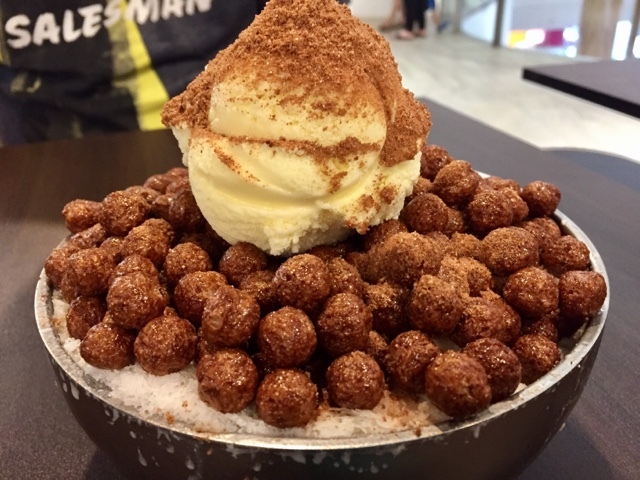 Inspired by the Korean dessert, I ordered a Milo Bingsu. The Bingsu was a huge bowl of shaved ice. Unlike Taiwanese Snow Ice, it was plain ice shaved and topped with milo chocolate balls, vanilla ice cream and then drizzled with milo powder. 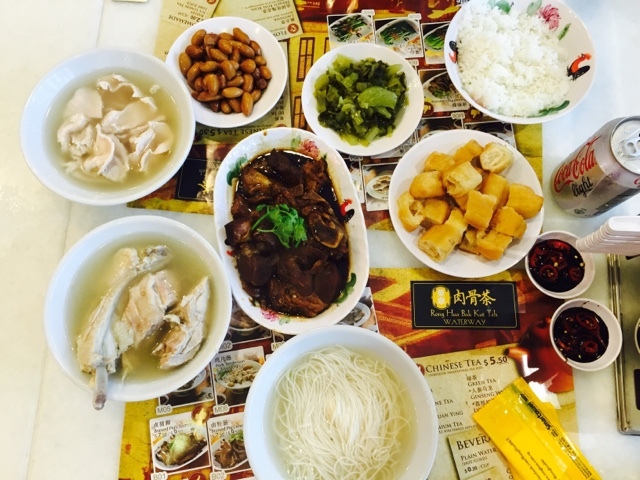 Opened at Waterway Point in a quiet recluse within the Punggol Neighbourhood, Rong Hua Bak Kut Teh is very popular among the residents. Despite its long history, I believe that the brand truly earns its reputation and good quality of food. I love to order the Lean Pork Soup, braised peanuts, etc. There are many seafood restaurants or zi char restaurants around Waterway Point. There are two brands I love best, Master Crab and Uncle Leong. I would usually order Black Pepper Crab and Chilli Crab. However, this time, I ordered the Shimmering Sand Crab Delight. This dish was a hybrid of the usual butter crab with generous heaps of curry leaves and oat flakes. Post importantly, it tasted fantastic! The rich creamy sauce set it apart from the usual better crabs you will find it most seafood restaurants. This is my favourite dessert place. I believe that I have bought at least a cup of milkshake at least one a week, be it physically from the stall or from food delivery. The rich and delicious milkshakes gives me a boost and a form of therapy. Must try flavours include vanilla, durian, oreo, double chocolate, rum & raisins, Baileys. 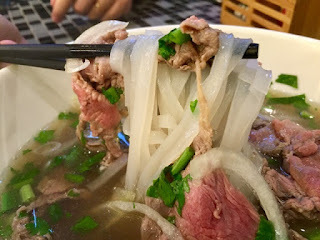 The Fresh Beef Noodles from So Pho So Good were savoury and delicious. What I loved most were the fresh ingredients. The clear broth were savoury and delicious. One of my favourite food places is The French Table. I ordered food from Deliveroo, a home food delivery. I recommend the Signature Crab Pasta, mashed potato and finely roasted half chicken. The food, though a little pricey, was fantastic. Sigh, I regretted not taking pictures before I started eating. 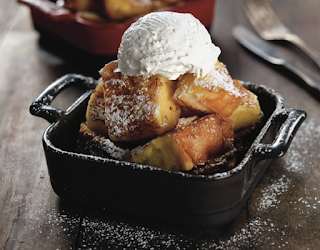 I hope to take pictures of the food again when I dine at the restaurant. Please keep a look out. Nestled in the Punggol enclave, Burger Up competes with other established fast food joints like McDonald's and KFC on the same floor and location. This burger joint has a good fan base and the burgers reminded me of homegrown fast food joint, Jack-in-the-Box. To be frank, I am neutral to the food but the process of buying the burger is definitely not fast food. Shen Ji Lao Huo Tang is one of better Chinese herbal soup joints I have ever had. I bought it twice at Waterway Point. The first was a takeaway and the other time was through food delivery. Together with Once Upon a Milkshake, The Rosti Farm offers, of course rosti. However, I personally find that the food is a little on the high side. To me, the food was average. I hope you've enjoyed my recommendations. Do share your thoughts with me.